Specialising in making your wedding dreams and aspirations a reality. 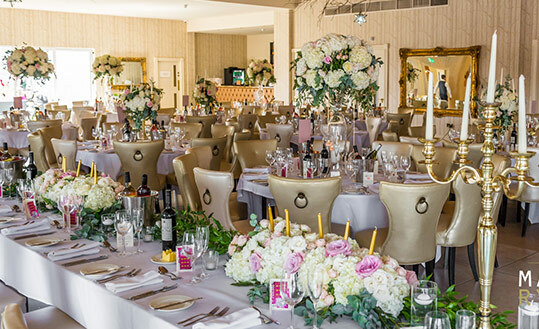 SET WITHIN THE MOST unique WEDDING VENUES IN THE UK, OUR PASSION IS TO CRAFT UNFORGETTABLE EXPERIENCES IN MAGNIFICENT SETTINGS THAT ARE EXCLUSIVELY YOURS. 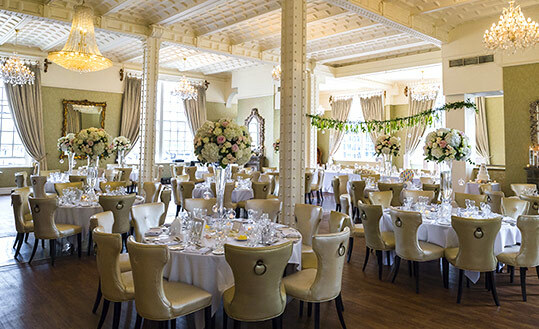 Our enchantingly unique venues are enriched with history, charm and character that is perfectly complemented by beautiful room styling and personal touches that ensure your special day sparkles. 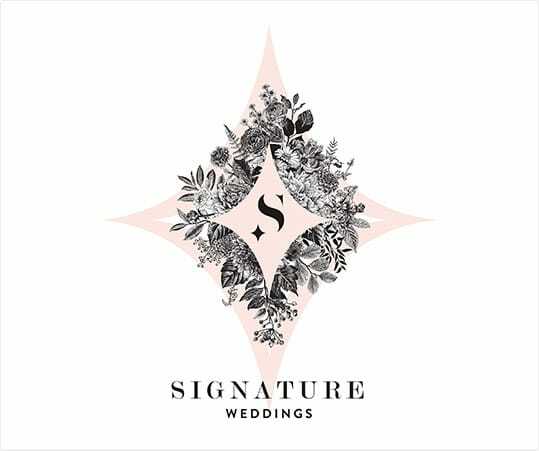 Whether you’re searching for an idyllic rooftop venue with outstanding views, or a historic fairytale setting with a magical backdrop, at Signature Living we are experts in creating lasting memories. 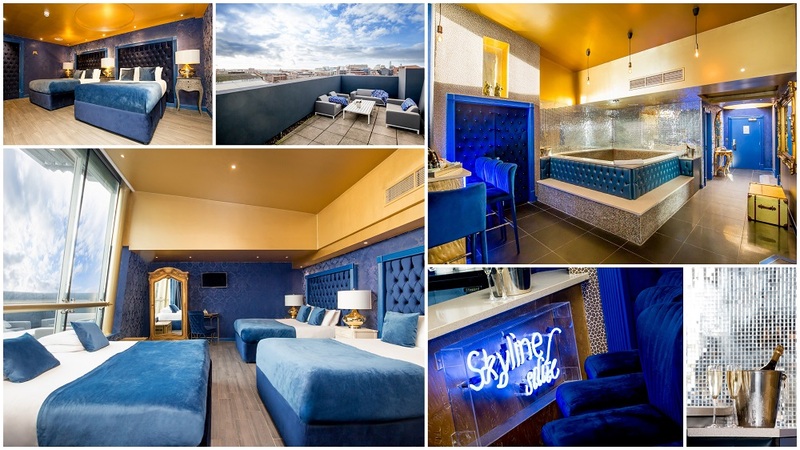 Each of our beautiful spaces can be personally tailored to suit you, from spacious and extravagant designs to intimate gatherings with your nearest and dearest, we’re here to listen, advise and bring your vision to life. 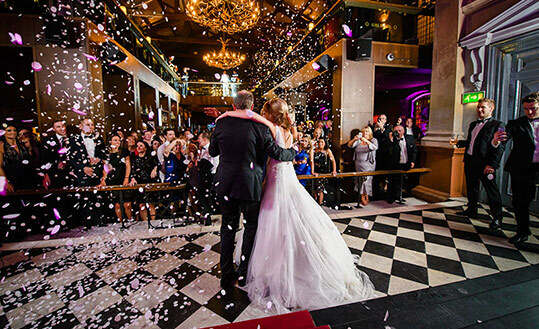 Enjoy bespoke wedding packages, book our unique musical entertainment, plan personally themed parties or invite our famous Alma de Cuba Samba dancers to perform on your special day. 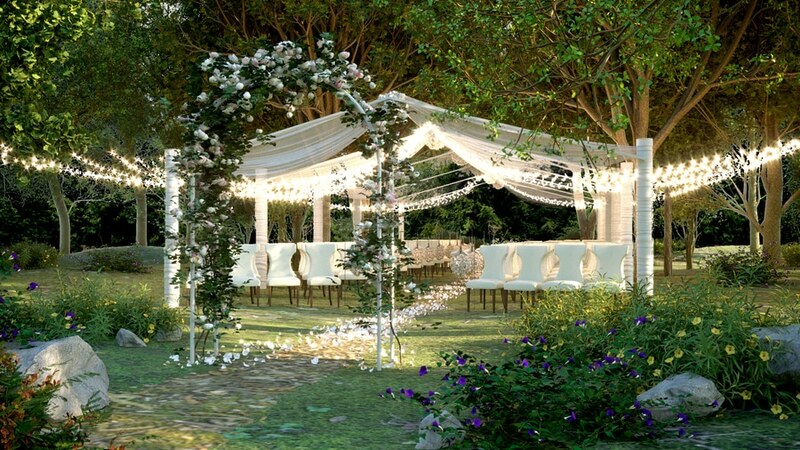 A Signature Living wedding is an occasion with a difference. This breathtaking hotel is home to the historic and luxurious, The White Star Grand Hall. 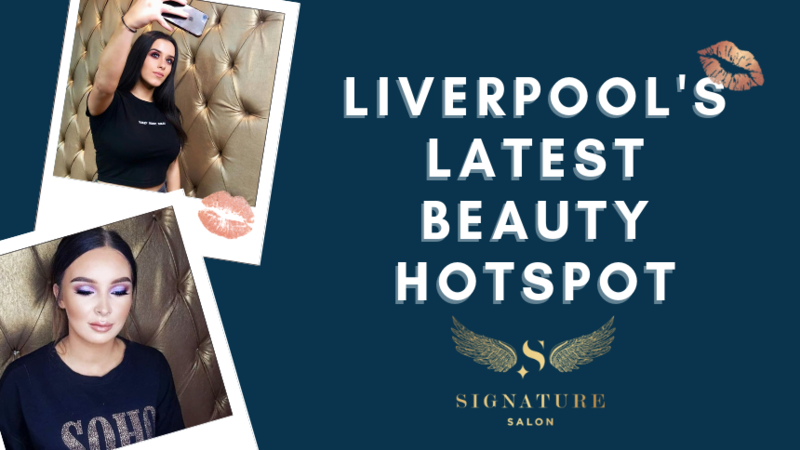 The most magnificent and spacious rooftop venue in the heart of Liverpool. 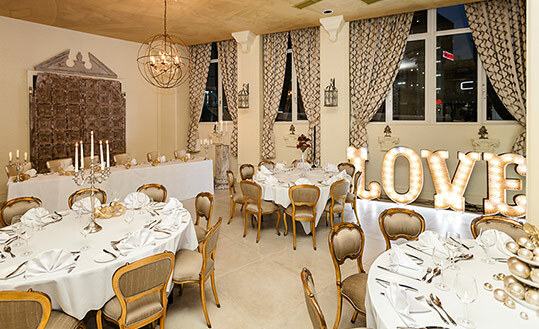 Enjoy an intimate occasion with your loved ones in this cosy and charming space. Host your wedding day in this stunning Grade II listed converted church and make beautiful memories. 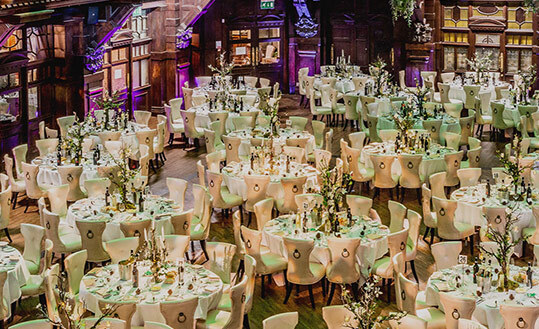 Once Cardiff’s Coal Exchange, this exquisite Grade II* listed building is an idyllic space to say ‘I do’.